In a good, recent decision, the Eleventh Circuit in International Fidelity Insurance Co. v. Americabe-Moriarity, JV, 2018 WL 5306683 (11th Cir. 2018), held that Florida Statute s. 57.105(7) cannot be used to shift attorney’s fees in a contractual indemnification clause in a dispute between a general contractor and subcontractor’s performance bond surety, when the dispute does not involve an actual indemnification claim stemming from a third-party. In this case, a prime contractor terminated a subcontractor and looked to the subcontractor’s performance bond surety to pay for the completion work. The subcontractor had a standard AIA A312 performance bond that requires the prime contractor to comply with the terms of the bond, as well as the incorporated subcontract, in order to trigger the surety’s obligations under the bond. The surety filed an action for declaratory relief against the prime contractor arguing that the prime contractor breached the terms of the performance bond through non-compliance thereby discharging the surety’s obligations. The trial court agreed and the surety moved for attorney’s fees. The surety’s argument for attorney’s fees was threefold: (1) the indemnification provision requiring the subcontractor to indemnify the prime contractor required the subcontractor to indemnify the prime contractor for, among other things, attorney’s fees; (2) Florida Statute s. 57.105(7) provides that one-sided contractual attorney’s fees provisions must apply to both parties (and treated reciprocally), hence the inclusion of attorney’s fees in the indemnification provision means that the surety should be entitled to attorney’s fees; and (3) since the subcontract was incorporated into the performance bond, the surety should be entitled to attorney’s fees since it steps in the shoes of the subcontractor under principles of surety law. Surprisingly, the trial court agreed with the surety. However, thankfully, the Eleventh Circuit held that the indemnity provision in the subcontract was an indemnity clause that applies only to third-party claims and not suits between the general contractor and subcontractor. Thus, the requirement of reciprocity for attorney’s fees provisions pursuant to Florida Statute s. 57.105 does not apply. The Eleventh Circuit, however, did not enter a ruling as to whether even if s. 57.105 did apply such that attorney’s fees must be reciprocal in an indemnification clause, whether such rationale would allow the performance bond surety to recover attorney’s fees under principles of surety law. 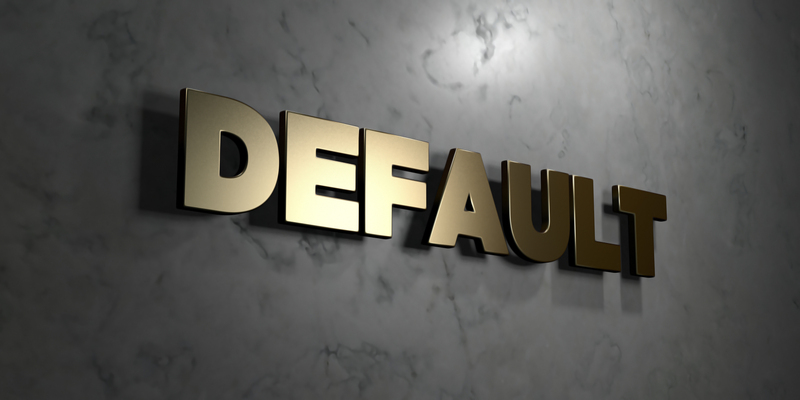 (3) General (prime) contractors should explore subcontractor default insurance, which is a first-party insurance policy, as an alternative to performance bonds to avoid the issues associated with delays and other arguments a surety may raise in furtherance of avoiding obligations under the bond. If your construction company is bonded, then you have signed a General Agreement of Indemnity with your surety / bonding company. 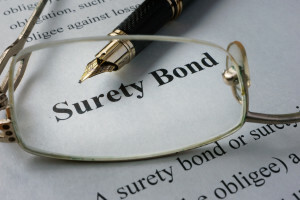 Stated another way, if a surety issued an obligee on behalf of your construction company, as the bond-principal, a payment or performance bond, then you have signed a General Agreement of Indemnity with your surety. The General Agreement of Indemnity is NOT to be taken lightly. Without the General Agreement of Indemnity, the surety is NOT issuing the bonds you need to work on a certain project. A bond is not insurance and sureties do not issue the bonds under a risk-free premise. Oh no! If a surety has to pay-out claims under a bond, the surety will be looking to recoup that loss from the indemnitors that executed the General Agreement of Indemnity. The General Agreement of Indemnity will generally require not only the construction company, but individuals (both husband and wife) and, potentially, other affiliated companies to indemnify the surety in the event a claim is made against a bond (the indemnitors). Thus, there will be multiple indemnitors the surety will look towards if they perceive risk under the bond. 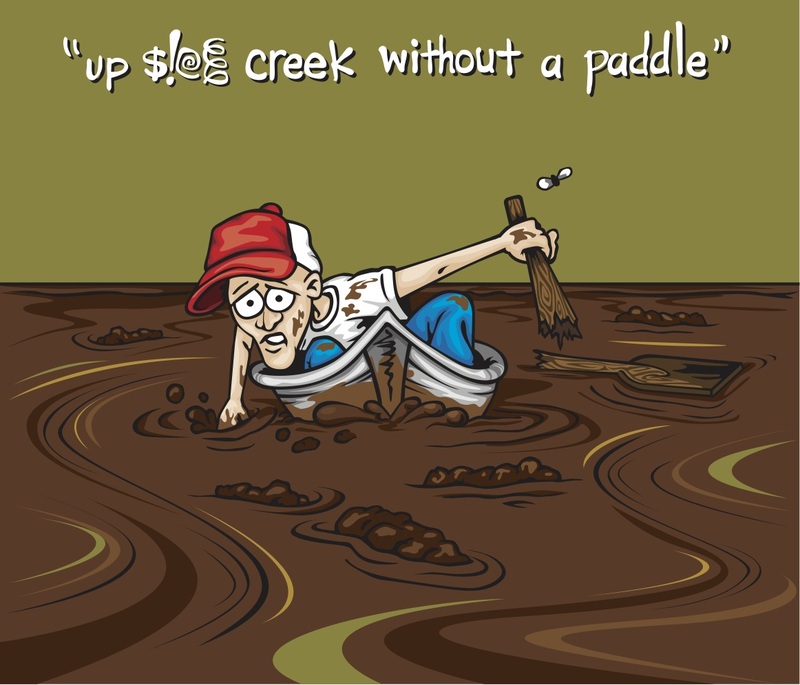 If you take the General Agreement of Indemnity lightly, then you could find yourself, for lack of a better expression, up “s#*#*t’s creek without a paddle!” This is no joke. In a recent example, Great American Ins. Co. v. Brewer, 2017 WL 3537577 (M.D.Fla. 2017), a subcontractor furnished a general contractor with a performance bond. The subcontractor was defaulted and then terminated and a claim was made against the subcontractor’s performance bond. The surety, to mitigate its exposure, entered into a settlement agreement with the general contractor. Before the surety entered into a settlement agreement with the general contractor, it demanded that the subcontractor (bond-principal) and other listed indemnitors post $1.5M in collateral pursuant to the General Agreement of Indemnity. The subcontractor (and the other indemnitors) refused. After the surety entered into the settlement agreement with the general contractor, it demanded that the subcontractor (and the other indemnitors) post approximately $2.8M in collateral representing amounts covered in the settlement and additional amounts constituting the surety’s exposure to the general contractor. The subcontractor (and other indemnitors) again refused. The subcontractor’s refusal was predicated on the argument that it was improperly defaulted and terminated. And this argument is where the subcontractor’s problem lies. The subcontractor’s belief is largely irrelevant if the surety operates in good faith (and proving bad faith in this context is very, very challenging). But, in order to even argue that the surety did not act in good faith, the subcontractor (and its indemnitors) would need to post collateral per the terms of the General Agreement of Indemnity. A bad faith defense is not available to indemnities like Defendants who do not post collateral in accordance with a demand under an indemnification agreement. When a bad faith defense is available, it requires proof of “an improper motive or dishonest purpose on the part of the surety.” Standing alone, evidence of a surety’s “lack of diligence,” negligence, and even “gross negligence,” is not evidence of bad faith. Great American Ins. Co, supra, at *7 (internal citations omitted). Importantly, disagreeing with a surety’s investigation is not evidence of bad faith by the surety. Great American Ins. Co, supra, at *8. It requires, as stated, a truly improper motive or dishonest purpose — very, very difficult to prove. General Agreements of Indemnity tend to have the same fundamental provisions. Before you refuse a demand made by your surety, consider the ramifications. There have been a couple of decisions as of late, particularly in federal court, that have gone in favor of a performance bond surety and against a general contractor’s claim against a subcontractor’s performance bond. These decisions have been so unfavorable that they may be swaying certain internal decisions to move to subcontractor default insurance with, perhaps, subcontractors that pose less risk. 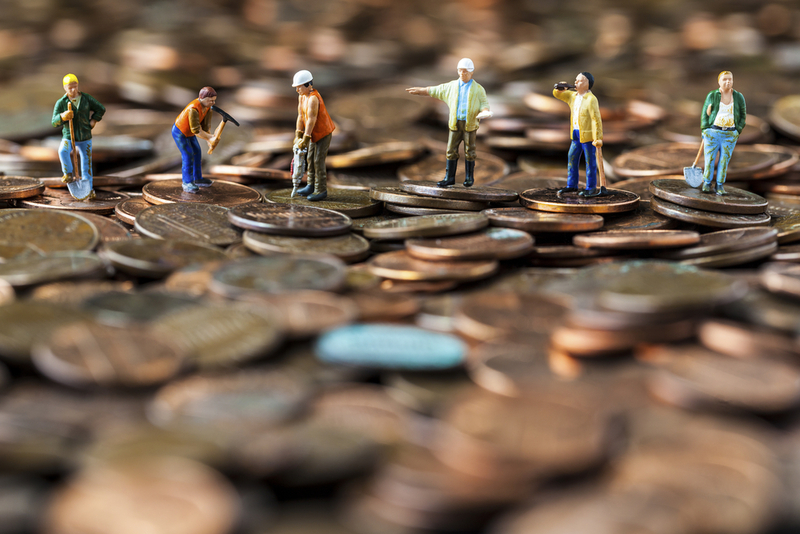 From the general contractor’s perspective, if they have to stop the management of the job and progress to jump through hoops to trigger the performance bond’s obligations, rightfully or wrongfully, the bond may not provide them the value they need. Performance bonds are an appropriate product in many instances, but there should be more consistency regarding the actual trigger of a subcontractor’s performance bond obligations. Project teams need to absolutely understand what efforts they need to take, and how they need to take such efforts, in order to properly trigger a performance bond’s obligations. This is a must (and I have presented many seminars on this very issue). Or, the general contractor should move away from the traditional AIA /standard performance bond form, which is the direction I always go when I am involved in the drafting of a performance bond. To discuss the consternation with triggering subcontractor performance bond obligations, one just has to look at the recent decision in International Fidelity Ins. Co. v. Americabe-Moriarty JV, 2017 WL 766912 (11th Cir. 2017). This appellate decision dealt with the fundamental issue of whether the contractor properly triggered a subcontractor’s performance bond. The appellate court found that it did not. This meant that the general contractor breached the terms of the performance bond, discharging the bond’s obligations, and the surety was off the hook for any subcontractor default. This is clearly not what the general contractor intended when it wanted its subcontractor to be bonded. In this case, the subcontract provided that if the subcontractor failed to cure a default after a three-day notice to cure period, the general contractor was at liberty to terminate the subcontract upon an additional three day notice to the subcontractor, which it could then take possession of materials and employ others to complete the work. .1 the Owner first provides notice to the Contractor and the Surety that the Owner is considering declaring a Contractor Default. Such notice shall indicate whether the Owner is requesting a conference among the Owner, Contractor and Surety to discuss the Contractor’s performance…. .3 the Owner has agreed to pay the Balance of the Contract Price in accordance with the terms of the Construction Contract to the Surety or to a contractor selected to perform the Construction Contract. .2 Deny liability in whole or in part and notify the Owner, citing the reasons for denial. § 6 If the Surety does not proceed as provided in Section 5 with reasonable promptness, the Surety shall be deemed to be in default on this Bond seven days after receipt of an additional written notice from the Owner to the Surety demanding that the Surety perform its obligations under this Bond, and the Owner shall be entitled to enforce any remedy available to the Owner. On August 17, 2015, the general contractor issued a notice of default to the subcontractor and surety. This was sent per the subcontract and section 3 of the bond. On August 20, 2015, the surety responded that it needed more information and directed the contractor not to take any steps without the written consent of the surety. A conference call was held on September 2, 2015. Thereafter, on September 21, 2015, the contractor sent the subcontractor and surety a letter terminating the subcontractor and notifying the surety that it will pay the surety the balance of the subcontract amount consistent with section 3 of the bond. On October 1, 2015, the contractor sent the surety the additional notice required by section 6 of the bond, which started the 7-day clock. However—and this is a HUGE however per the court—on September 16, 2015 the contractor got a cost proposal from a completion subcontractor relating to completing the defaulted subcontractor’s scope. The completion subcontractor sent a schedule reflecting a start state of September 21, 2015. By September 23, 2015, the completion subcontractor had begun certain work at the project. Thus, after the surety got the October 1, 2015 letter, it sent the contractor a letter on October 8, 2015 advising the contractor that its actions engaging a completion subcontractor discharged its obligations on the bond. The contractor responded that the surety was in default of the bond by not acting with reasonable promptness per section 5 of the bond. This lawsuit was then initiated. Here, both the bond and subcontract required Americaribe [contractor] to provide notice to Fidelity [performance bond surety] when terminating CPM [subcontractor]. Americaribe did provide notice on September 21. However, the subcontract required the contractor give three-days notice before undertaking to complete the work. And the bond gave Fidelity time to choose among four options for undertaking the work itself, after Americaribe sent the termination notice. This undefined period of time was then followed by another requirement for Americaribe to provide seven-days notice before Fidelity would be in default. Neither the bond nor the contract allowed Americaribe to immediately hire Dillon to complete the work. Before Americaribe sent the termination notice on September 21, Dillon [completion subcontractor] had already sent Americaribe a proposal for completing the work remaining on the subcontract, as well as a schedule with a presumed start date of September 21. Then, on September 22, Americaribe sent vendors of CPM a letter, copying Fidelity, informing them of CPM’s termination and that “[Americaribe] intends to award the subcontract to complete the remaining work … to Dillon.” As of September 23, Dillon had commenced some work required for the project. Thus, the question is whether these actions breached the notice provisions of the bond and subcontract. Americaribe did not comply with the subcontract’s three-day notice requirement. 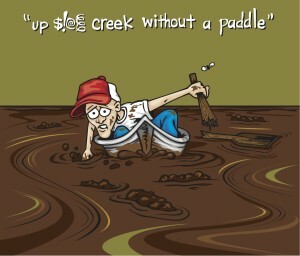 It had already hired Dillon, which began remedying the defaulted work during that three-day period. Neither did Americaribe comply with the bond’s requirements, which expressly afforded Fidelity time to elect among options for completing the defaulted work. Americaribe’s immediate hiring of Dillon to complete the project and the costs Dillon incurred completing CPM’s work thwarted Fidelity’s ability to choose among the options it had for remedying CPM’s default under § 5 of the bond. Therefore, Fidelity is not liable on the bond. This is a very, very harsh outcome. Although I mentioned this above, it is imperative that the project team understand the steps it needs to take to properly default a subcontractor and trigger the subcontractor’s performance bond. Not doing so will render the value of the performance bond useless to the general contractor that is relying on the security of that bond.